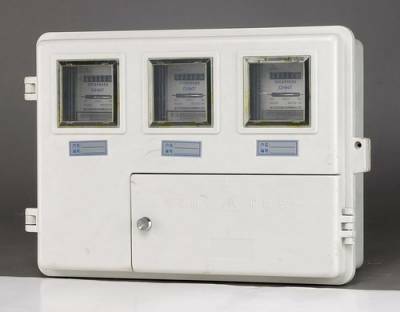 " Domestic Electric Meter Box- Single Phase"
The standard electric meter box is used to house all single phase electric meters. Single-phase meters can only be housed in meter boxes complying with ESI Standards. Electricity suppliers will not connect to boxes outside of these specifications. Where it is not possible to install a recessed meter cabinet into the wall cavity, a surface mounted box is available.